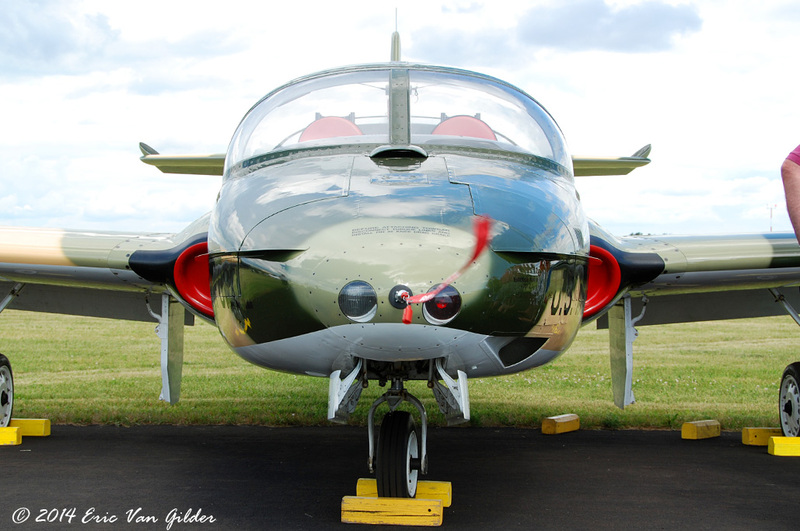 The Cessna A-37 Dragonfly was the attack version of the T-37 "Tweet". 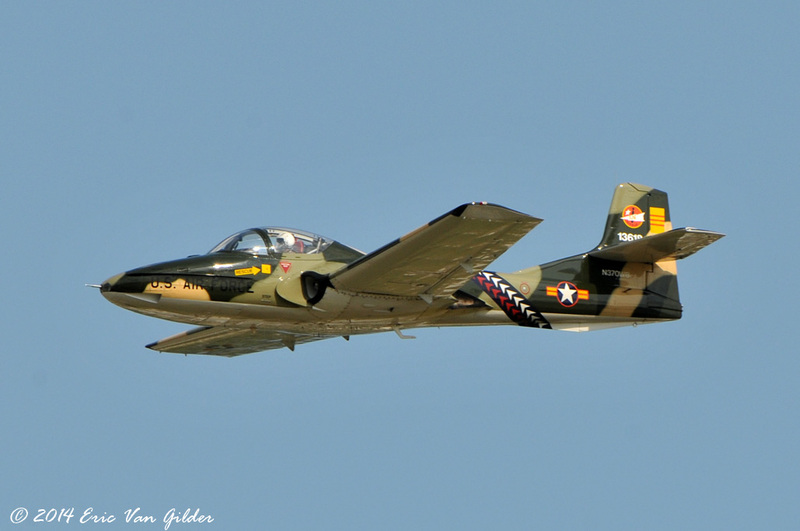 Despite the similarities in looks, the A-37 is significantly different from the T-37. The A-37 is heavier, has stronger wings, larger capacity wing tip tanks, stronger landing gear, different avionics and engines with twice the thrust of the T-37. 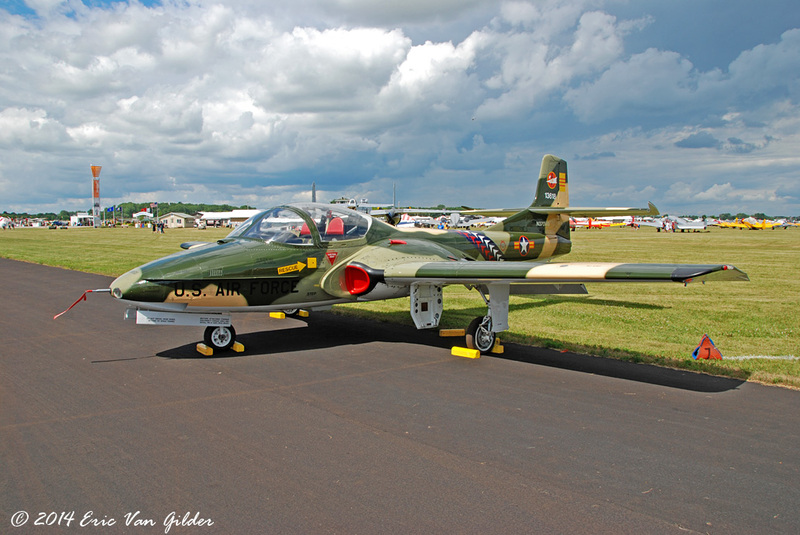 They were first introduced during the Vietnam War as the need for counter-insurgency (COIN) aircraft grew. 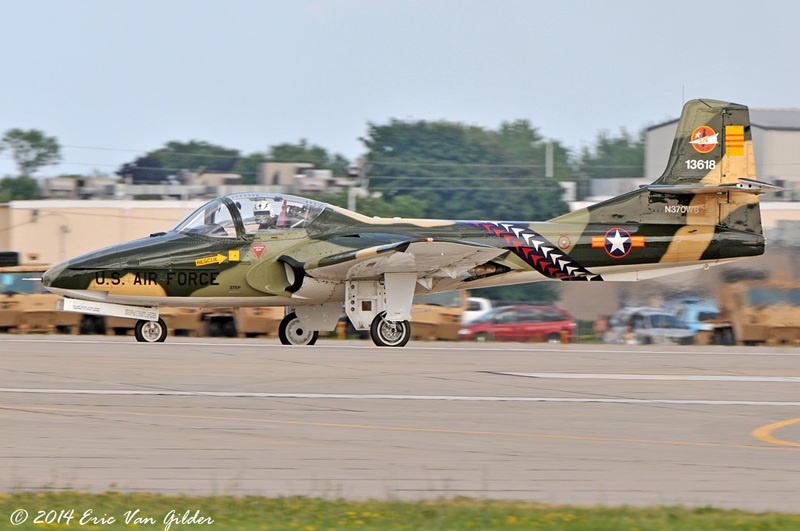 A-37s flew over 160,000 combat sorties during Vietnam, recording only 22 losses. The US and other countries have phased out the A-37s for other aircraft, but several countries continue to fly them in operational service. About 6 are privately owned and flown by US operators.